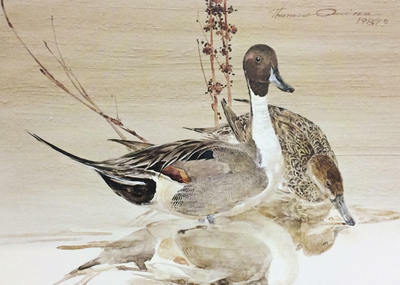 Artist Proof # 56/56 is Available! 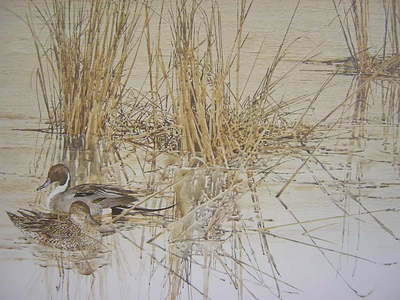 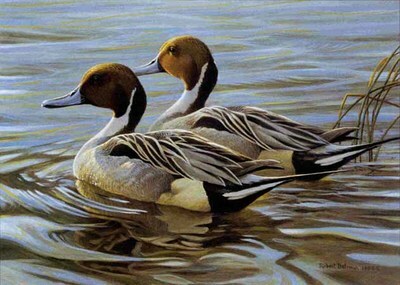 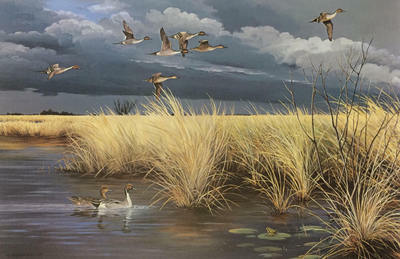 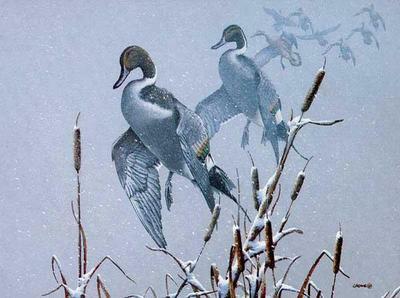 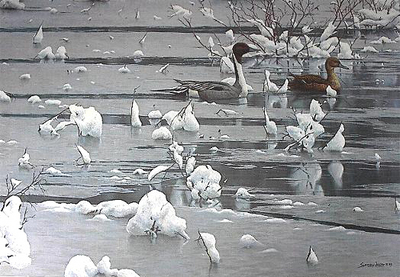 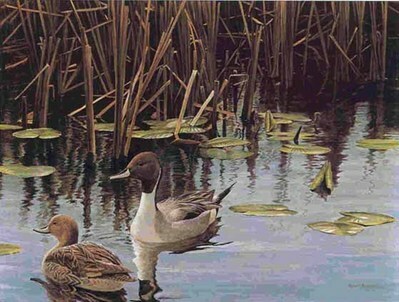 This piece has been hand-signed by Robert Bateman. 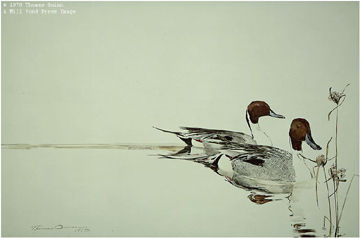 The Executive Edition includes a matched-numbered lithograph.